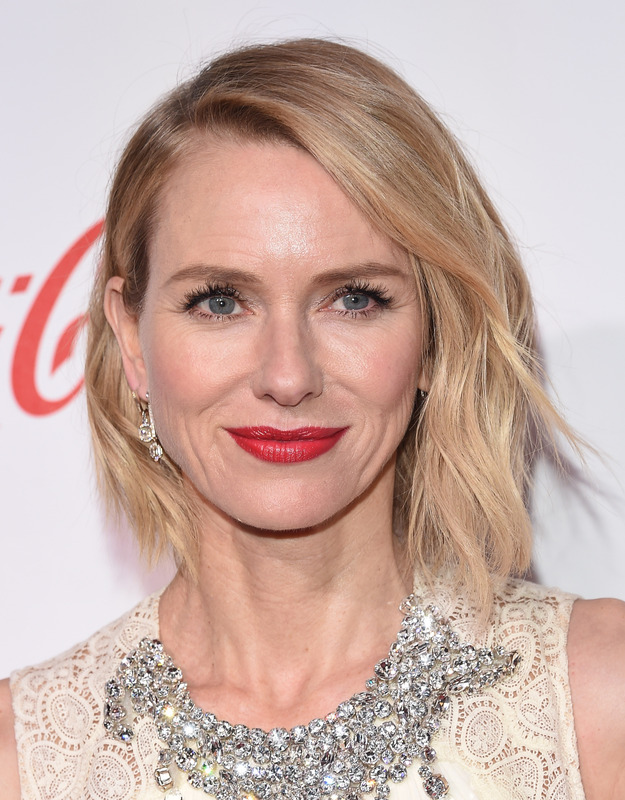 Showtime has announced that Academy Award and Golden Globe nominated actress Naomi Watts has joined the cast of the network’s upcoming eight-episode limited series about Fox News founder Roger Ailes. Based on extensive reporting by Gabriel Sherman for his bestselling book, The Loudest Voice in the Room, the series stars Academy Award and Golden Globe winner Russell Crowe (Gladiator, A Beautiful Mind) in the title role. Crowe also serves as an executive producer on the series. Emmy® nominee Kari Skogland (The Handmaid’s Tale) will direct the first two episodes. Production is set to begin next month. Watts will portray journalist Gretchen Carlson, who rose to prominence over a decade ago at Fox News – from a co-anchor at Fox and Friends to anchoring her own show, The Real Story. As the first woman to file a sexual harassment suit against Ailes which led to her firing, Carlson was pivotal in changing the conversation in the U.S. before the #MeToo movement and in bringing down the previously untouchable media titan. In today’s politically charged media landscape, no figure looms larger, even after his passing, than Roger Ailes, molding Fox News into a force that irrevocably impacted the highest levels of government. To understand the events that led to the rise of Donald Trump, one must understand Ailes. The upcoming limited series takes on that challenge, focusing primarily on the past decade in which Ailes arguably became the Republican Party’s de facto leader, while also touching on defining events in Ailes’ life, including an initial meeting with Richard Nixon on the set of The Mike Douglas Show that gave birth to Ailes’ political career and also including the sexual harassment accusations and settlements that brought his Fox News reign to an end.